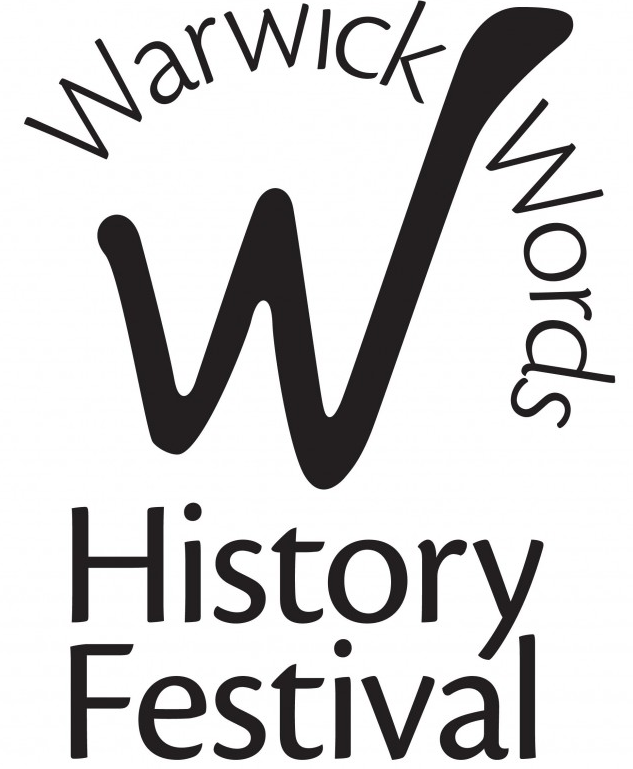 Saturday 6th October 2018 – Warwick Words History Society Fair – Venue: The Ballroom, The Court House, Jury Street, Warwick (above the Tourist Information Centre). Around 15 local history societies, including KHAS, will be at the Fair which is open to the public (free of charge) from 10 am to 2 pm. Do come along and support your friends at KHAS.